This luxurious double-depth Comfort Custom Topper substantially softens and renews any uncomfortable mattress – delivering an instant, dramatic improvement with a ‘Wow!’ factor. Duvalay has a vast library of vehicle sizes: we simply need the make, model and year of manufacture to cut your Comfort Custom Topper to the exact shape and size required. Gorgeously soft and luxuriously deep, the Comfort Custom Topper is our premium product for caravans, motorhomes, campervans, boats and trucks with tired mattresses that are desperately in need of a revamp! 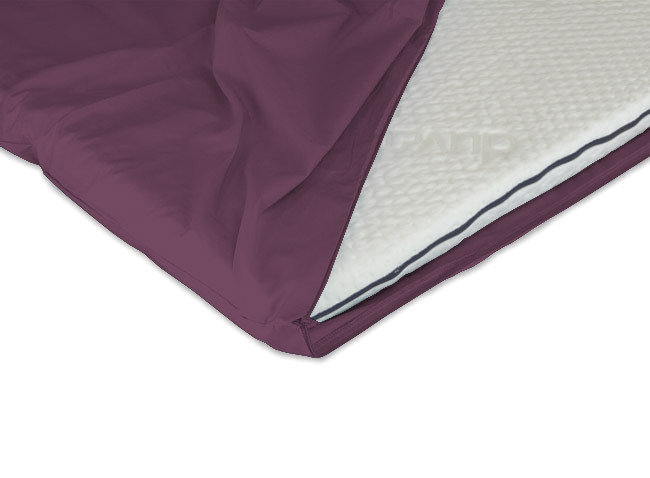 Lumps, bumps and discoloration are among the many sins this clever product disguises – creating a brand-new, supremely comfortable sleep surface in leisure vehicles of all makes and models. 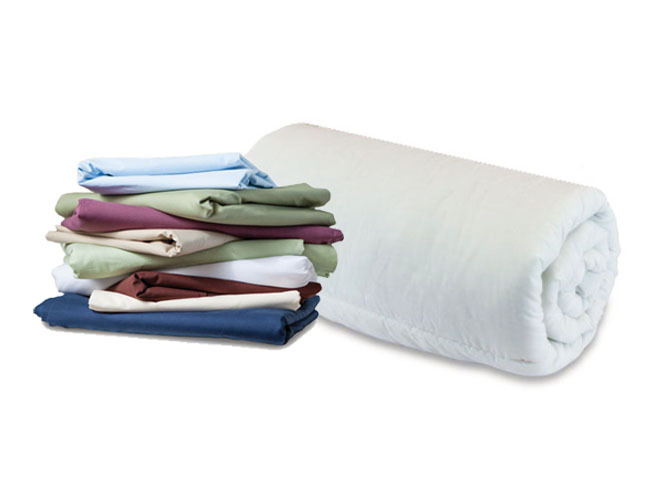 Matching any pressure applied to it, this sumptuous memory foam topper spreads your weight evenly across the surface – allowing tired, painful joints to rest, recover and rejuvenate throughout the night. To follow the easy-care instructions, unzip the removable protective cover, pop it in the washing machine at 40C and then iron it on a low heat.